Getting a domain name for the first time can seem so overwhelming! It was for me, so I get it. 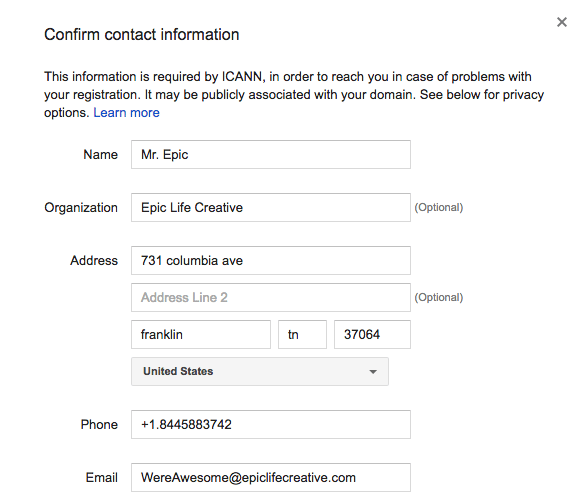 This brief and easy tutorial for how to get a domain name whether you are a new business, ministry or church – we’ve made it simple to discover how! A few quick notes to clarify the difference between a domain name and your hosting. 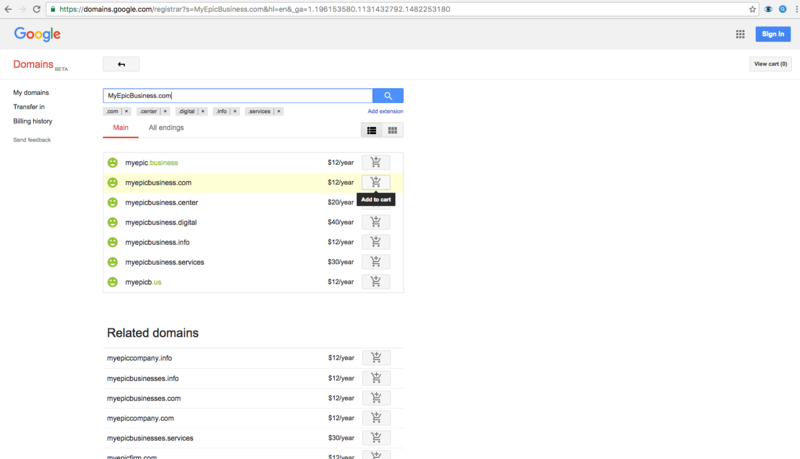 Step 2: Type in your desired domain name and click enter. 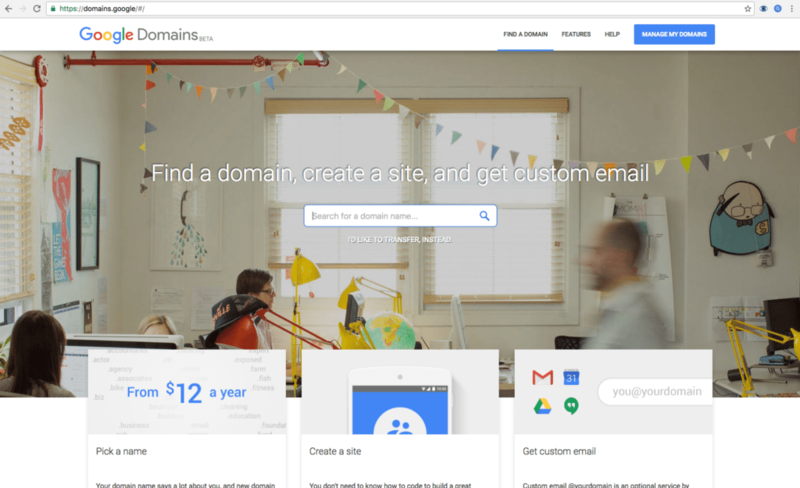 Google will give you domain name options if yours is not available. 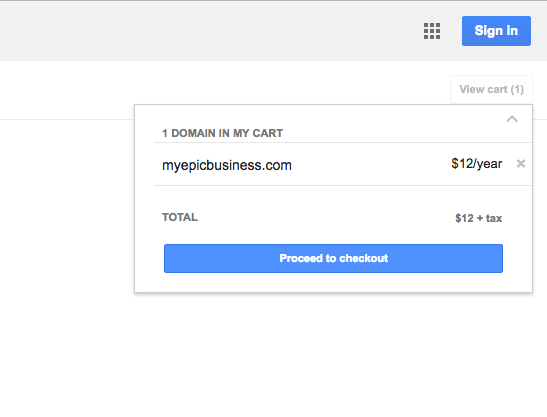 Click add to cart for the one you want! We didn’t show you ours, but that step is easy! 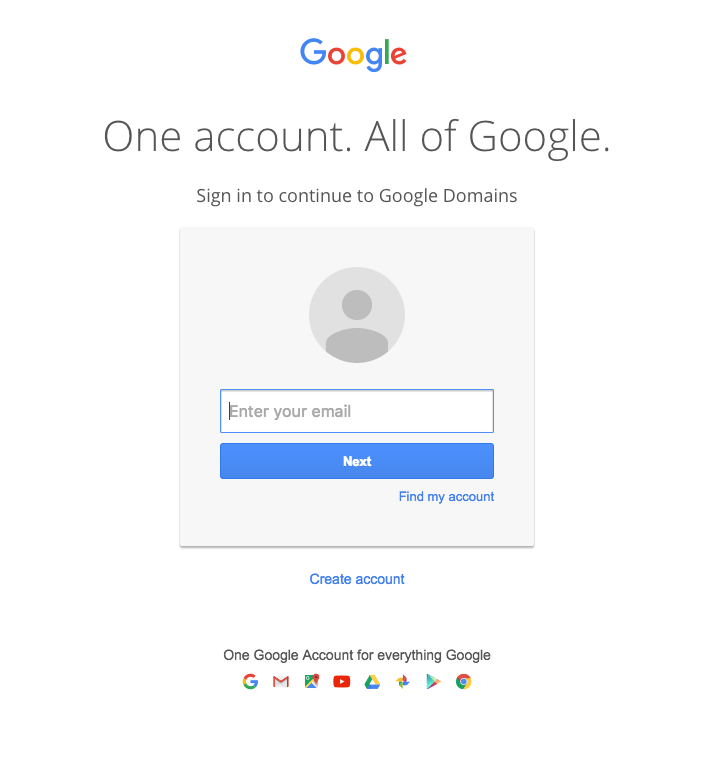 And if you already have a Google account and have purchased any google products, it will pull up your account information. Just click complete! Boom! You are now the proud owner of a bright and shiny domain name!